Your loved one deserves the most beautiful things in the world. 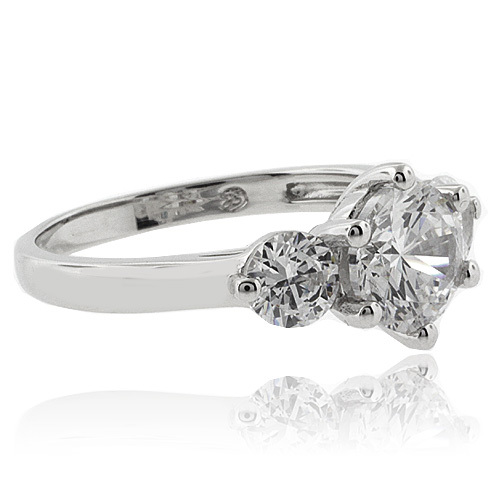 Give her this stunning 3 round cut simulated diamonds carefully mounted on a .925 silver ring. 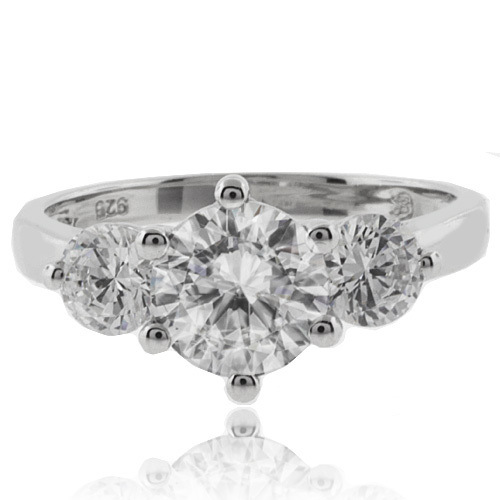 •Zirconia• This brilliant ring is perfect just like her. Make the moment a unique one .Simulated Diamonds 7 mm center stone.